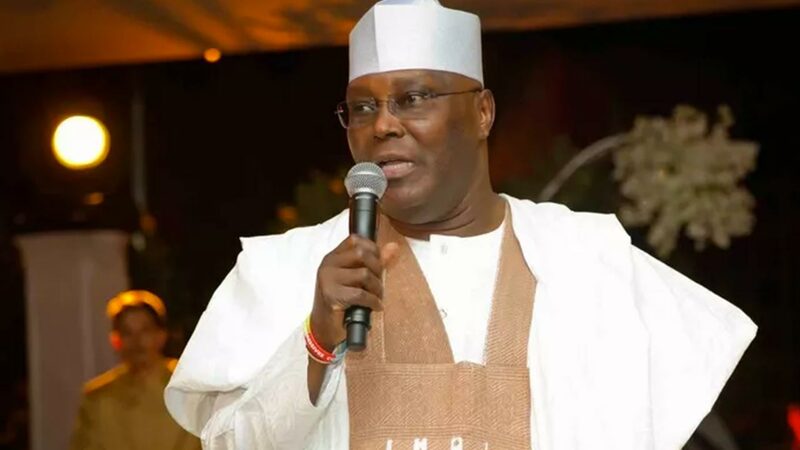 Former Vice President Atiku Abubakar has dismissed allegations linking him as the chief financier of Miyetti Allah Cattle Breeders Association of Nigeria (MACBAN). A statement in Abuja by his media aide, Paul Ibe, said: “It is very disheartening that in this period of intense grief in Benue State, Chief Paul Unongo would choose to level these sad and false allegations on the person of Atiku, who he erroneously described as the chief financier of MMACBAN. Ibe said it is strange that Unongo chose to neglect that act of love and care from the former vice president to the people of Benue and his call on the federal government to do more to assist the flood ravaged communities. 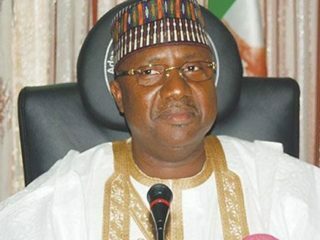 “Let it be known that though Waziri Adamawa is a Fulani, he is not a member of MACBAN, nor has he ever been a member. He has also never discussed about that group with Unongo. 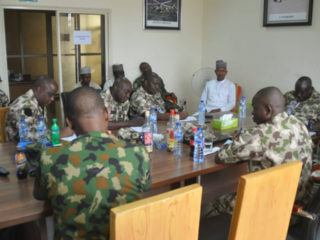 “Furthermore, Atiku enjoins that a thorough investigation be made into the killings in Benue and anyone found culpable be made to bear the full weight of the law.